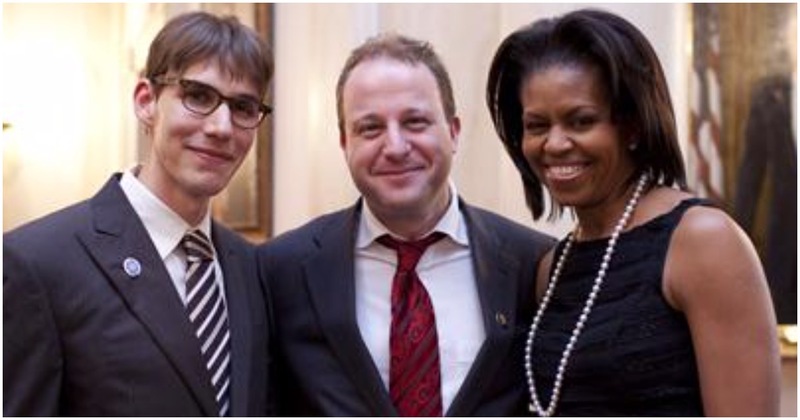 Jared Polis was elected governor of Colorado in 2018, despite carrying some baggage. More on that below in just a bit. Now, Polis has signed a bill that will hand Electoral College votes to the winner of the nationwide popular vote. If all Democrat governors start doing this, it could definitely wind up being a problem for Republicans. Speaking of Democrat governors, things seem to keep getting worse for Virginia’s Ralph Northam. Everyone now knows about his racist yearbook photos. He also admitted to using shoe polish as blackface when dressing like Michael Jackson. Now, a 2013 video shows Northam refusing to shake the hand of a black opponent. Kate Brown, Democrat governor of Oregon, set aside $4 million to fight President Trump and defend lawbreakers. Brown’s main priorities are education, health care, housing and climate change. The liberal Ninth Circuit Court of Appeals has once again decided to go against President Trump.